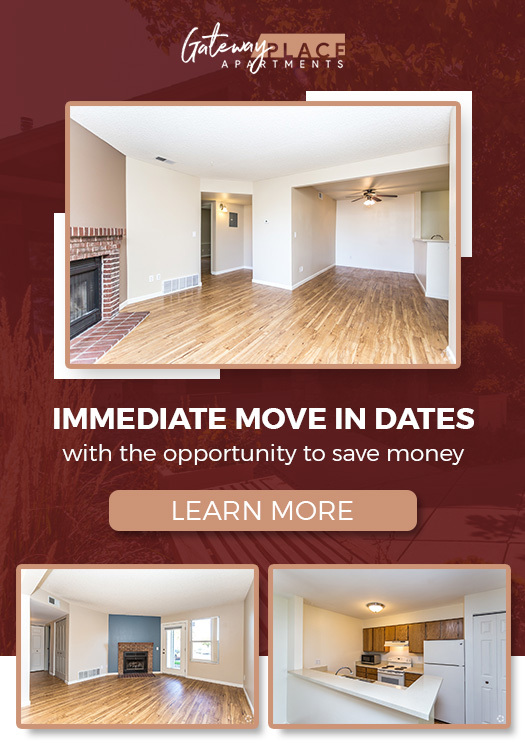 Our one and two bedroom apartments for rent feature fireplaces, extra storage, washer/dryers, skylights on the third floor and open floor plans. The community includes unbeatable amenities such as a pool, hot tub, cedar sauna, state-of-the-art fitness center, tennis courts, volleyball and basketball courts, dog park and a network of walking paths. There’s simply no better place to call home! Want to Meet & Talk Directly? Stop By and Tour Gateway Place Apartments Today! 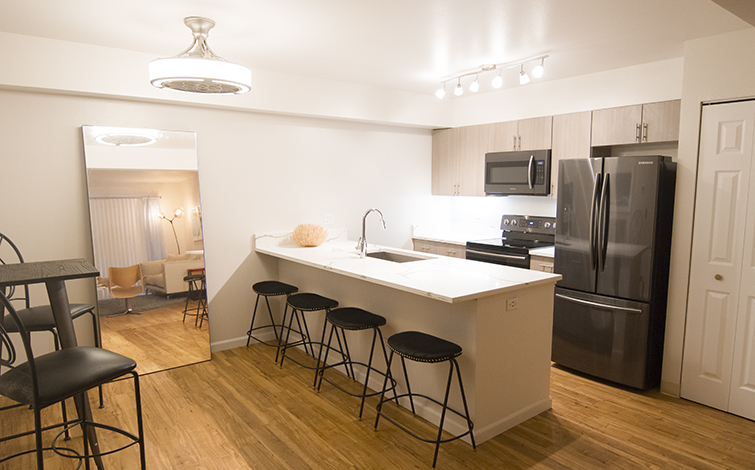 Our one and two bedroom apartments feature unbeatable amenities such as fireplaces, extra storage and vaulted ceilings with skylights on the third floor. 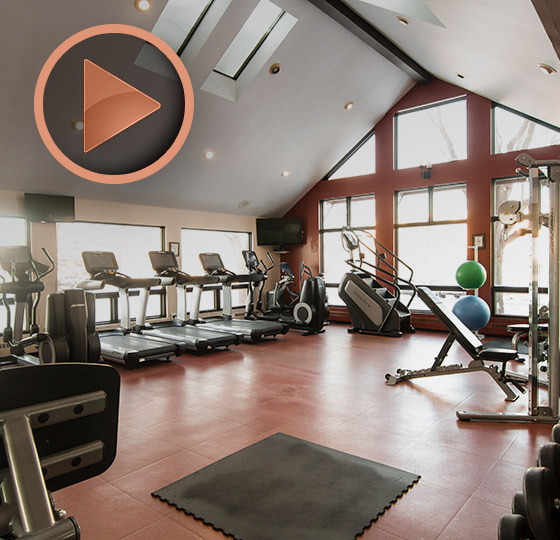 The community includes a pool, hot tub, cedar sauna, state-of-the-art 24/hr fitness center, tennis courts, volleyball court, basketball court and a network of walking paths. There's simply no better place to call home!